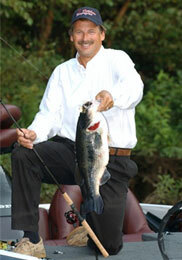 Join me for the small mouth bass or walleye trip of a life time. You will ride and fish out of my Lund 2075, powered by a 300 Mercury Verado Pro. 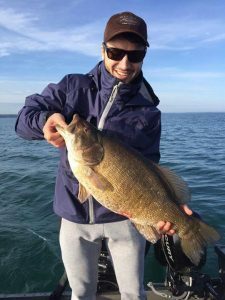 There is nothing like Lake Erie smallmouth bass and walleye fishing here in Western New York!! I run the premier guide service on the Eastern end of Lake Erie simply because I have been doing it longer then anyone else. 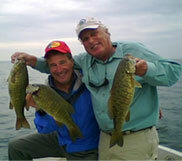 Book early for a prime date for the best early small mouth bass and walleye fishing anywhere. I named Captain Jim Hanley "Mr. Smallmouth"